What a winter we are having in Virginia! Often, our complexion takes the brunt of the winter weather. As the temperature drops, the wind picks up, and the snow falls—our skin’s vibrancy is compromised. With the help of Microdermabrasion, Dr. Vendetti can refresh your complexion—keeping you glowing no matter what winter has in store. Microdermabrasion helps to smooth thick, uneven, and often rough skin. Additionally, by cleansing the skin of dirt, oil, and free radicals, Microdermabrasion brightens the often-dulling effects of daily and unpreventable environmental damage. It is also believed that Microdermabrasion stimulates the production of new skin cells, collagen, and elastin—meaning you will see the results long after your treatment. At Virginia Surgical Arts, we strive to create a peaceful and enjoyable environment—providing you a full spectrum treatment from start to finish. After all, this is your chance to relax and enjoy yourself. Before your treatment begins, Dr. Vendetti will first apply a toner. Removing excess oils from the skin, allows for better application and penetration of your treatment. After your Microdermabrasion treatment is complete. Dr. Vendetti will supply you with cool compresses before applying a calming mask. As the mask sets, Dr. Vendetti performs a soothing scalp massage. Lastly, a replenishing cream and sun block are applied. When properly administered, Microdermabrasion is painless, quick to perform, and has little associated downtime. Treatments take as little as 45 minutes. For optimal results, Dr. Vendetti recommends a series of five treatments spread one month apart. As each individual’s skin is different, these factors can vary. Many patients like the gentler qualities of Microdermabrasion—providing similar benefits to more invasive procedures like laser treatments and chemical peels. Virtually painless, a few patients do report mild redness and a slight tingling sensation following their treatment. 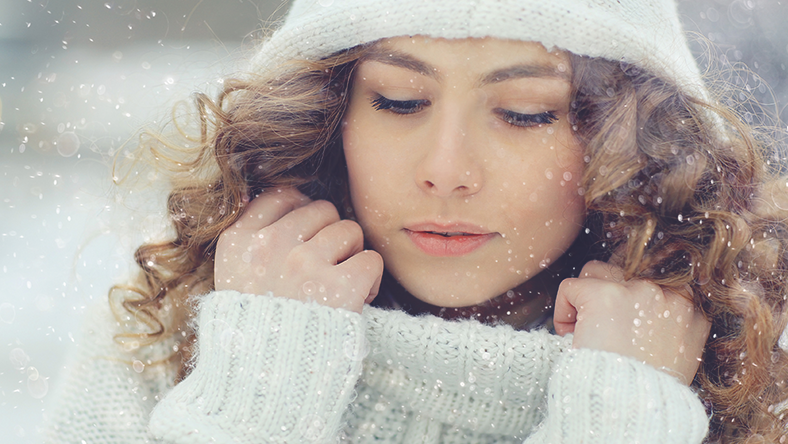 This winter, we encourage you to combat your winter skin woes with Microdermabrasion. To help aid you in your decision, Dr. Vendetti offers a free consultation—giving you a chance to ask any questions and express any concerns. Our highly qualified and skin-centric staff look forward to working with you.